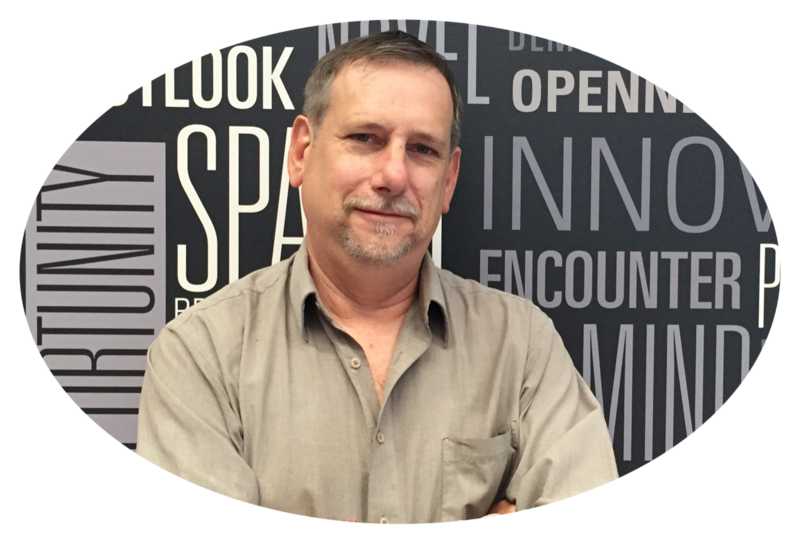 Wayne Rasanen is a broadcast director/editor/producer for over 35 years and current President of the Tampa Bay Inventors council, a position held since 2006. He was the primary Director & senior editor at Channel 28 in Tampa until 1994, then became senior editor at CPN and Diamond P Post Production houses. From the Super Bowl to NHRA, ESPN sports to Training videos for NAUI, commercials and infomercials; its very likely that you have seen some of his work on TV. He now provides his video production skills freelance. As a product developer himself, he understands the challenges to bringing a product to market and the importance of delivering a powerful message. His company, IN10DID, Inc. developed a new one-handed Bluetooth keyboard for touch-typing while mobile. The DecaTxt Keyboard can control a computer while using Virtual Reality and provides assistive technology for those with limitations. He is an active member of the Tampa Bay community and spoke at Ignite Tampa Bay 2017 about building a Hyperloop from Tampa to Orlando. 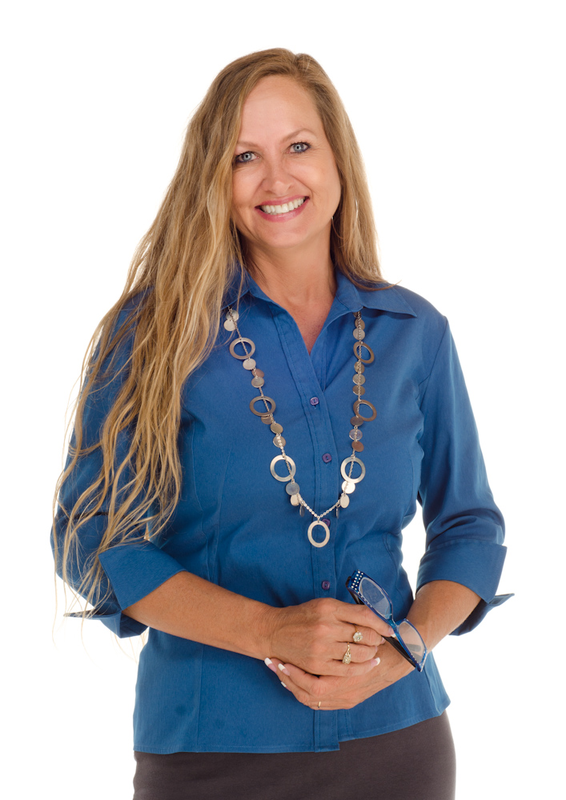 Pam French is a native Tampa Mom and the President of Pami Designs, Inc., the company she started after she discovered a safer way to carry her cell phone. She developed her little neoprene cell phone purse, called a “Pami Pocket” from just an idea and the first prototypes sewn up in her family’s automotive upholstery shop, (Beach Boy Automotive) that she and her husband ran for over 30 years. Before the Pami Pocket when Pam was not busy raising her four sons and helping run the upholstery shop, she enjoyed her position as a Legal Assistant and had the exciting opportunity to work as a Model Scout for Fox Models International. 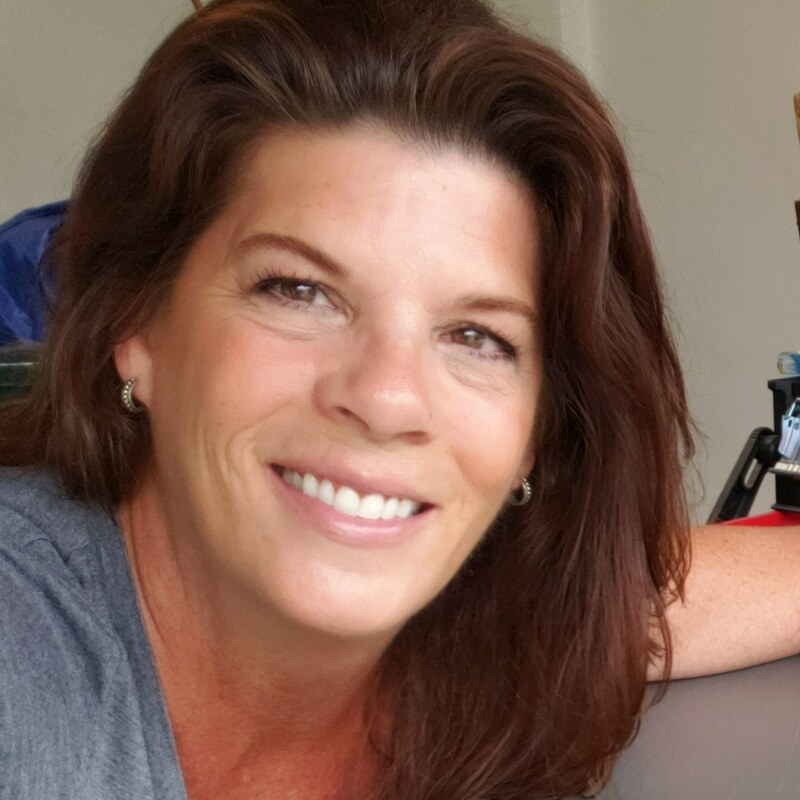 She has proudly held the position as Vice President of the Tampa Bay Inventors Council for the past five years and has been a loyal member since 2010. Pam has spoke on the topic of Entrepreneurship and Inventing for HCC’s Start Up Toolbox and the South Tampa Chamber of Commerce on behalf of Working Woman of Tampa Bay where she has been a member since 2011 when she began her journey. Pam credits her success with her product to all she’s learned and the opportunities presented to her from her involvement with TBIC and WWOTB. Rick Valderrama began his career in the United States Air Force as a voice and data network engineer. After serving for eleven years he was recruited by a Florida based Federal Contractor to launch their IT Engineering Division in Tampa, FL. 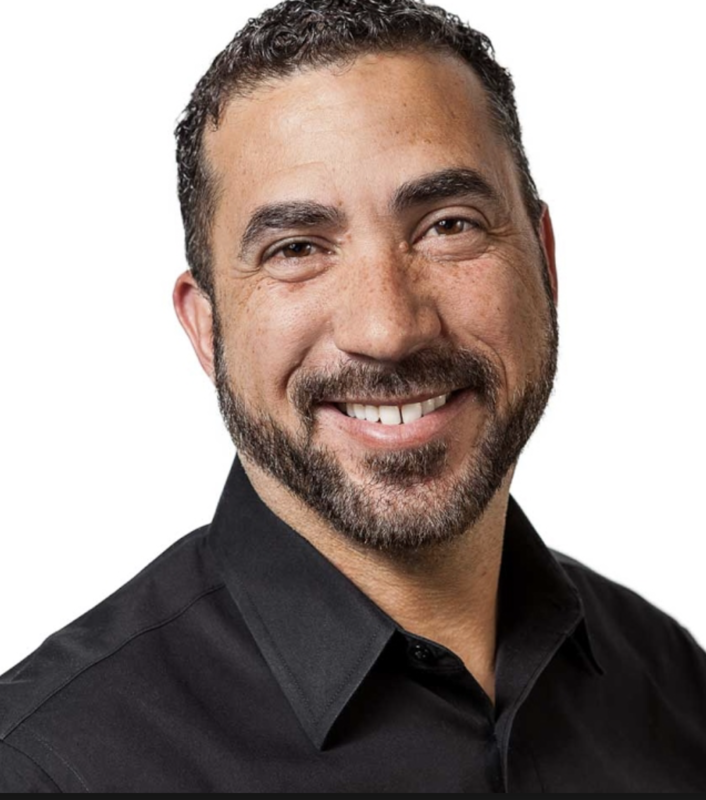 After years of success overseeing the sales and engineering teams, he was asked to serve as the Vice President of Telephony Partners – a telecommunications master agency. In this role, Rick helped develop the organization into one of the most respected telecommunication agencies in the country. This is where his reputation was built as an authority in business-to-business and business-to-consumer marketing, sales, strategic planning, and new business development. 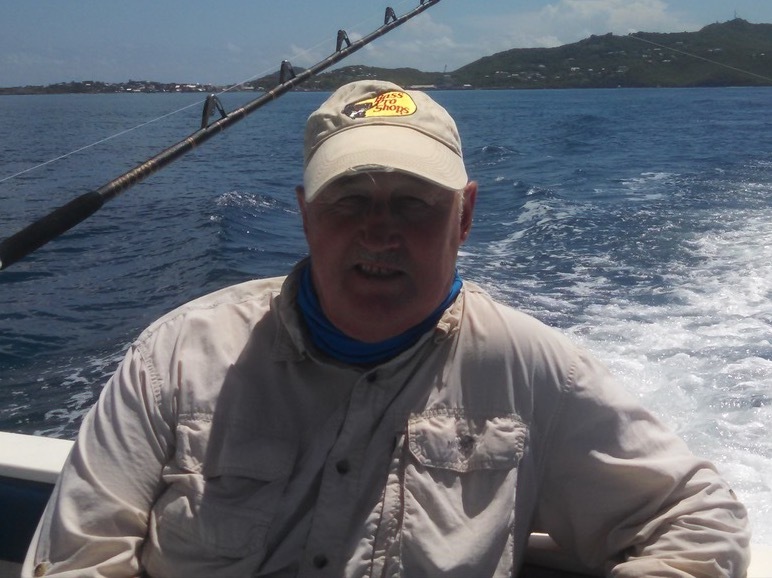 In 2011, along with his business partner Carmine Denisco, Rick founded Inventors Launchpad. Inventors Launchpad is a privately held product development and manufacturing company with one of the largest and fastest growing inventor networks in the world. As leaders in the industry, it is our goal to disrupt the invention industry by reimagining the development process into the fastest and most cost effective way to monetize an invention. 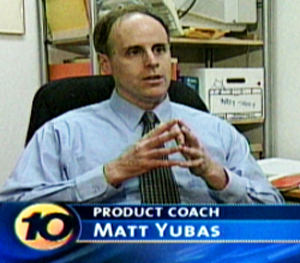 Matt Yubas, B.S. & M.B.A.
Matt Yubas is a Certified Professional Marketing Consultant. He has developed products for over 24 years as an Engineer, Senior Product Manager, and Consultant for startups, small business, and Fortune 500 companies. He has helped clients generate millions of dollars in a diverse number of industries that include art, auto accessories, clothing, housewares, medical products, photography equipment, software apps, sporting goods, and wireless devices. 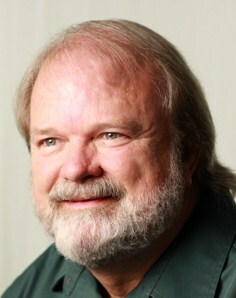 He operates the popular website www.ProductCoach.com and offers free tips, information products, and coaching services. Matt is the author of several articles, books, ebooks, and kits, which have been used by inventors, entrepreneurs, universities, and government agencies in 28 countries. He has been featured on television and radio and has been selected for his expertise in licensing and launching products into the market. Matt earned a Bachelor's degree in Electrical Engineering from Pennsylvania Spring Garden College in Philadelphia, a Master of Business Administration in Management from San Diego State University, and Master of Education in Instructional Technology from Texas Tech University. In addition, he is a 3rd degree Black Belt in Taekwon-do. Retired after 36 years as a zookeeper at Busch Gardens, Tampa. Currently working for Hillsborough County Schools at Nature's Classroom. I enjoy coming up with novel solutions to mechanical problems.